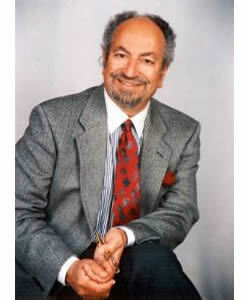 Saad Eddin Ibrahim is a prominent Egyptian-American sociologist and human rights and democracy activist. He was a strong critic of former president Hosni Mubarak and faced prison after monitoring the 2000 election. He was awarded the Ion Ratiu Democracy Lecture Prize at the Woodrow Wilson International Center for Scholars in 2006.